Meet the five finalists for executive director of the Madras Aquatic Center Recreation District. The search for a new executive director for the Madras Aquatic Center Recreation District has been narrowed to five finalists, who will be in Madras Friday for interviews with the board. 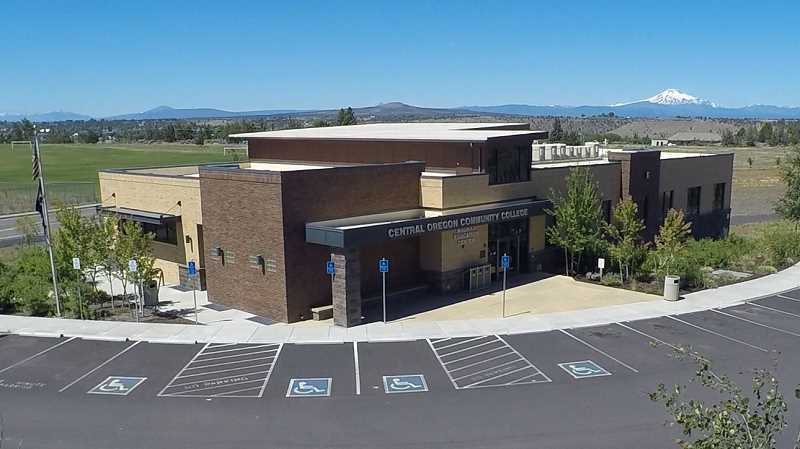 There will be a public meet and greet session with the candidates from 11:45 a.m. to 12:30 p.m., on Friday, Sept. 28, at the Central Oregon Community College Madras Community Room. The five finalists include Dave Slaght, of Culver, who works for the Oregon Parks and Recreation Department as a park manager; Jim Weyermann, of Sunnyvale, California, chief operating officer of 3Ball USA; Brad Johnston, of Redmond, most recently assistant manager and police chief in Astoria; Travis Barbee, of White, Georgia, parks and recreation director of Catoosa County Georgia; and Timothy Williams, of Boise, Idaho, most recently director of parks and recreation for the city of Roswell, New Mexico.